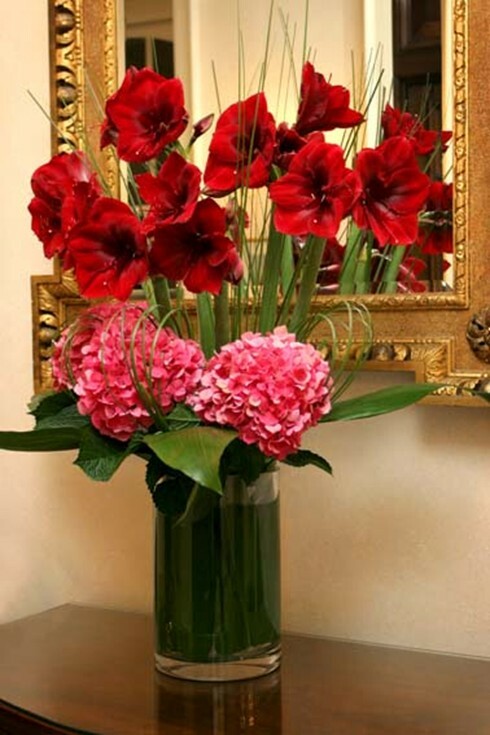 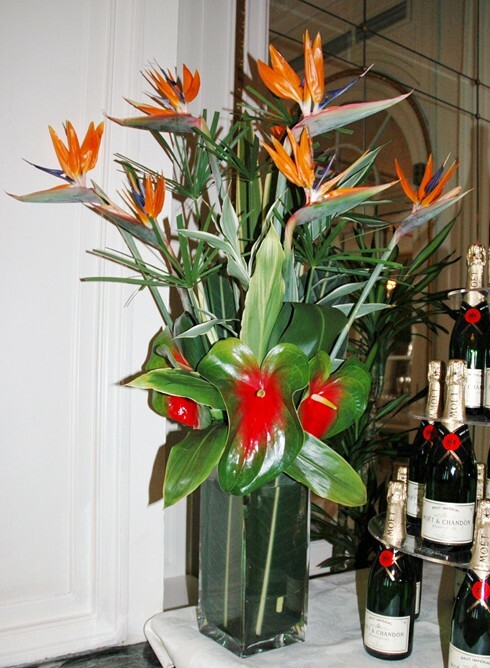 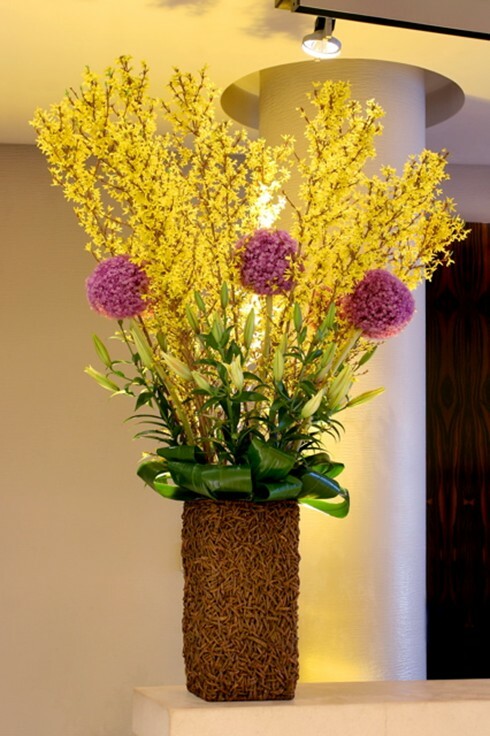 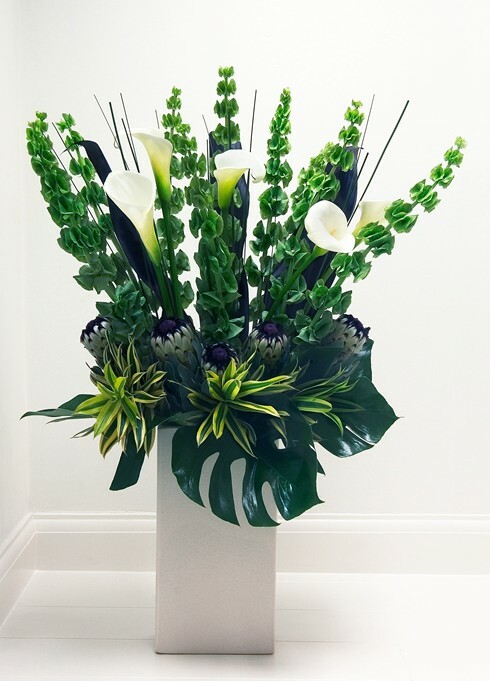 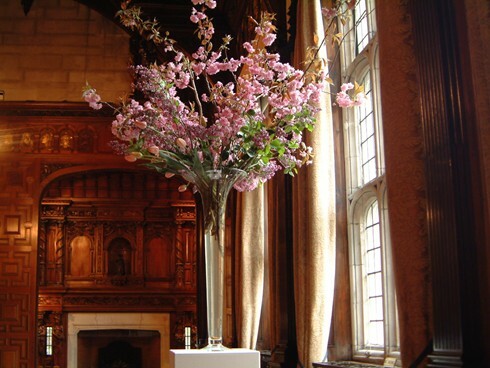 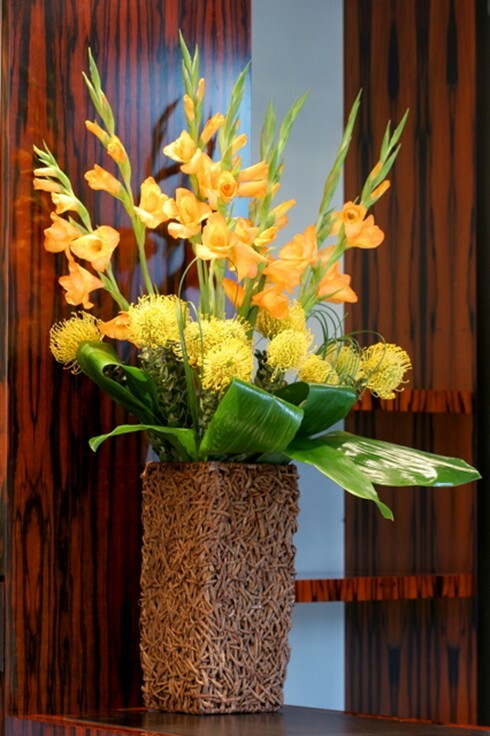 We provide a bespoke contract service, weekly or on a flexible basis to suit the client’s needs, providing flowers designed distinctly for each corporate company or private household, taking into account the interior surroundings of each individual establishment. 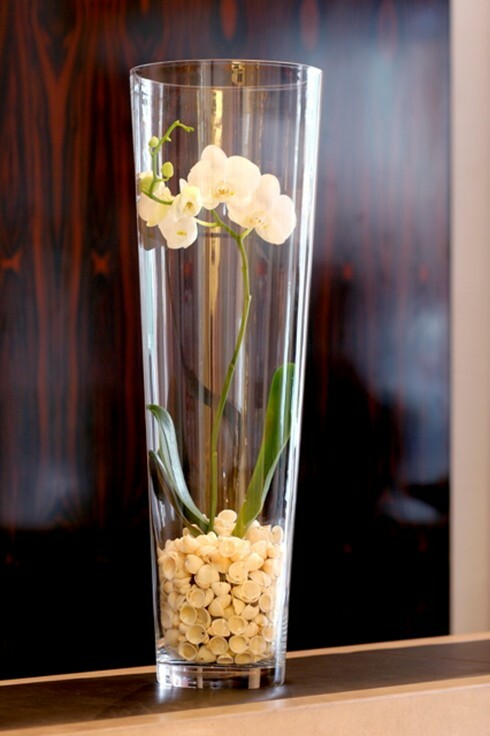 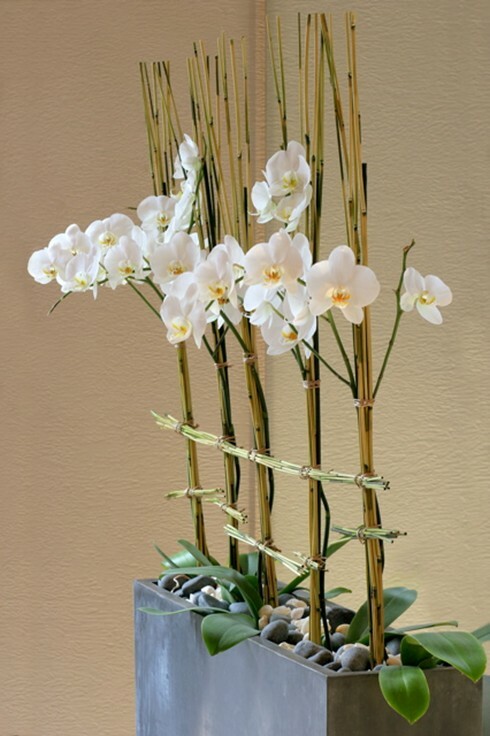 We have an extensive range of unusual vases on offer to you which will compliment your flowers. 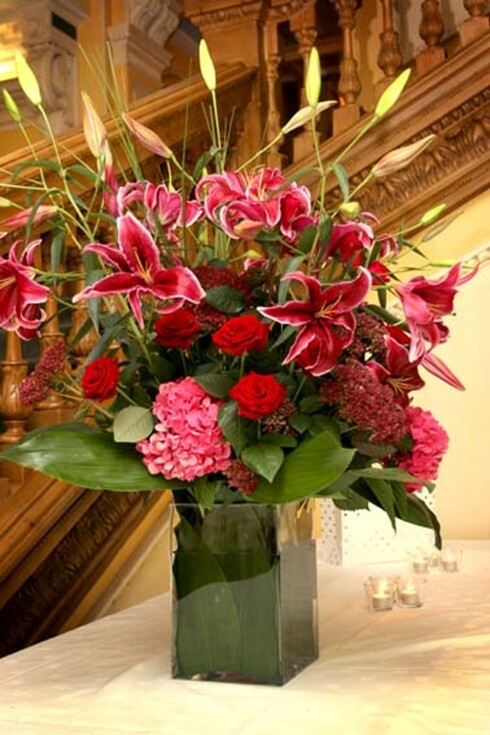 We already offer a comprehensive service to many offices, shops, restaurants and private homes. 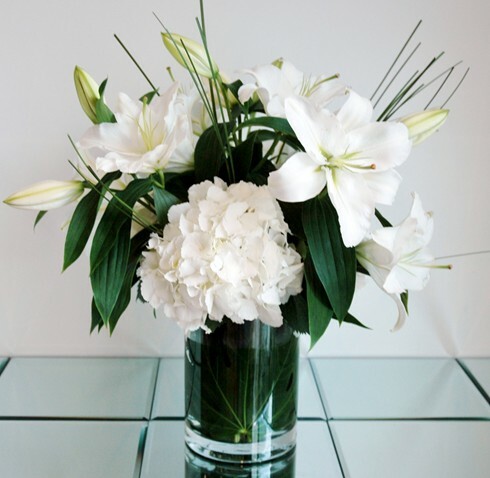 Beautiful fresh flowers arranged personally for you every week and delivered straight to your door, at an affordable price.